A wrist is barren and boring without bangles. 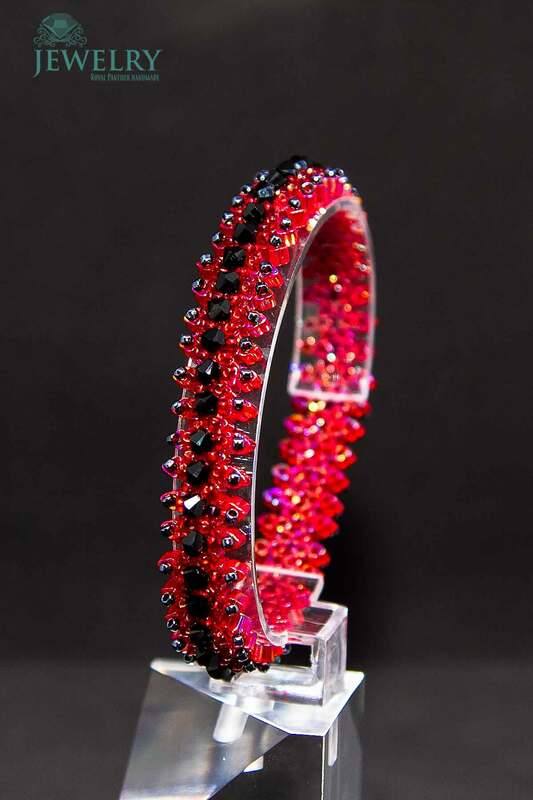 Women all over the globe loved to wear bangles in order to make their look more appealing. 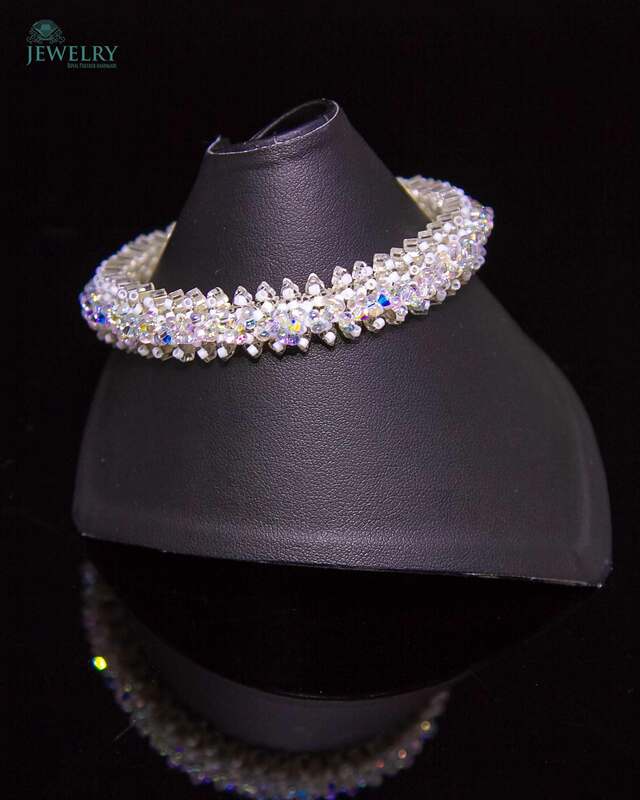 If you are a graceful lady looking for the best bangles 2019, then let us assure you that this product will catch your heart for sure! 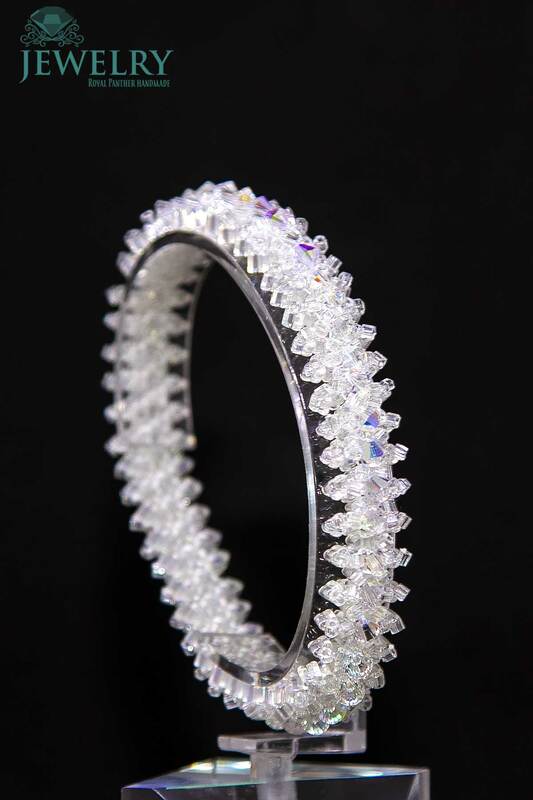 While the world offers you metal and plastic bangles, we offer you “Crystal “-bangles that will set you on a different and higher level of elegance. 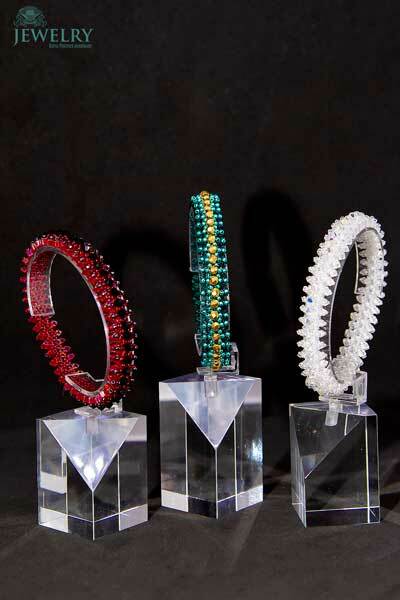 These bangles are made from solid, high-quality seed beads and gemstones, Swarovski elements. The presence of the shiny gems overall the bangles make the bangles shine brighter than any other jewelry you have in your jewellery box. 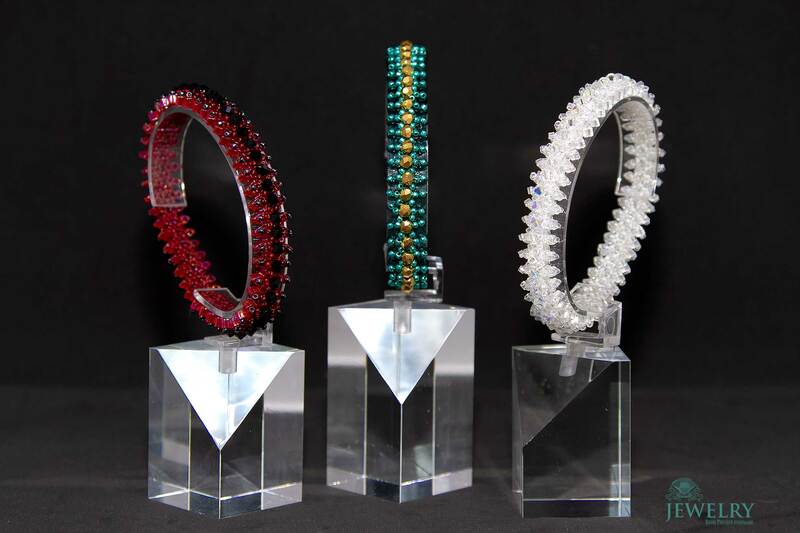 These bangles come in four solid colours (Ruby/Jet, Crystal-clear, Green/Gold and Silver) to go with all the dresses you have in your wardrobe. Whether you are aiming to wear a casual tee with your jeans or a formal party gown, these bangles will complement your look in the best way. 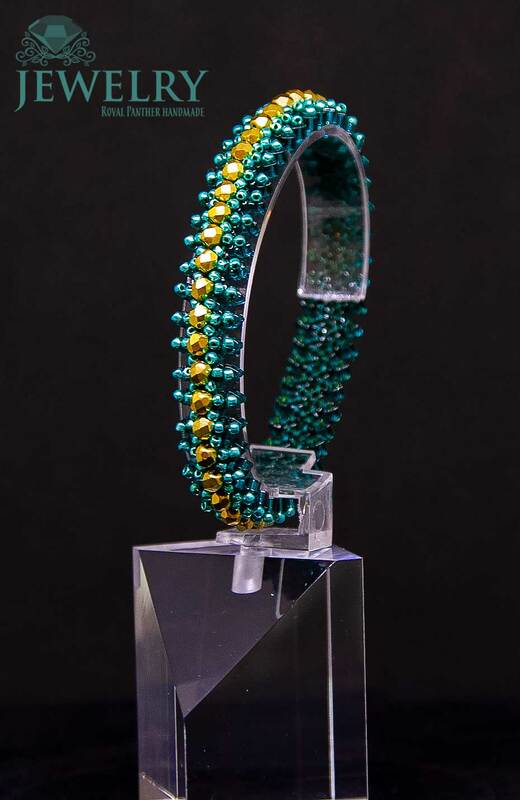 Knowing that you deserve nothing than the perfect, we have designed and made each bangle from hands without using machines. It is your chance to order a classic handmade jewellery online before it runs out of the stock.